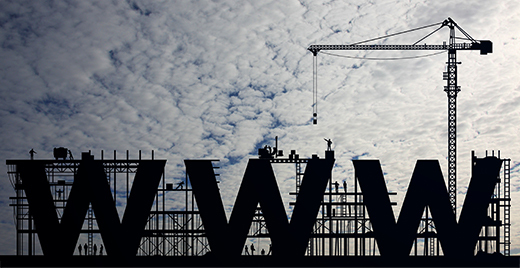 Strengthen your digital presence by improving website ranking and attracting relevant audience. It is no secret that digital marketing has become mandatory today as it can directly impact your business and its revenues by creating awareness of your brand among your target customers and creating engagement on your website. At 7EDGE, we leverage the power of internet and our years of experience in the digital space to help optimize your online marketing efforts by making your brand search engine friendly and helping you gain more visibility, traffic and engagement on your website eventually leading to more sales. 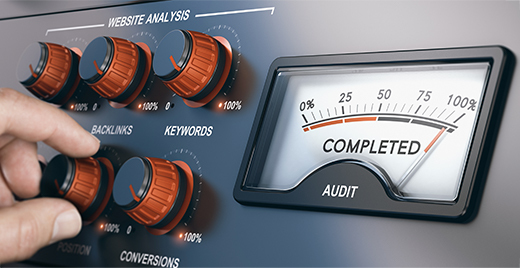 Following outdated SEO tactics can penalize your website and hurt your business. We pride ourselves as someone who always stays updated with the changes in search engine algorithms and industry best practices while anticipating future trends to provide your organization the best SEO solution. 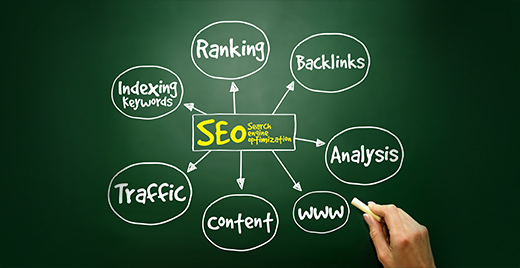 SEO is not just about stuffing keywords at the right place or gaining backlinks. It is much more than that. A holistic approach is when everything is done right on your website and outside it, and that is what we do. With search engine algorithms being constantly updated, SEO has become increasingly complicated and marketers are overloaded with the task of staying up to date with the changes. Our SEO experts can take a comprehensive look at your website for any possible issues and provide suitable recommendations. Our SEO consultants help you optimize every element of your website including content, meta description, meta tags and links to help your website rank high on search results leading to higher website traffic. Besides the essential on-page optimization, our SEO consultants also specialize in providing off-page optimization solutions that ensure high quality backlinks to your website leading to sustainable page rankings. 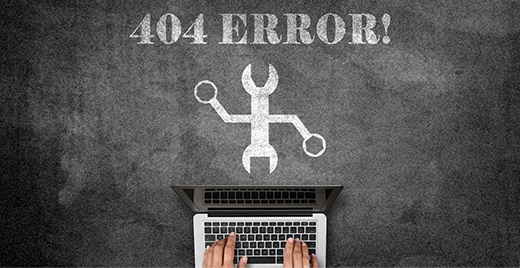 Our SEO experts help you identify possible technical issues such as dynamic URLs, broken links and crawlability issues that may be hampering your website rankings and search visibility, and provide suitable solutions.